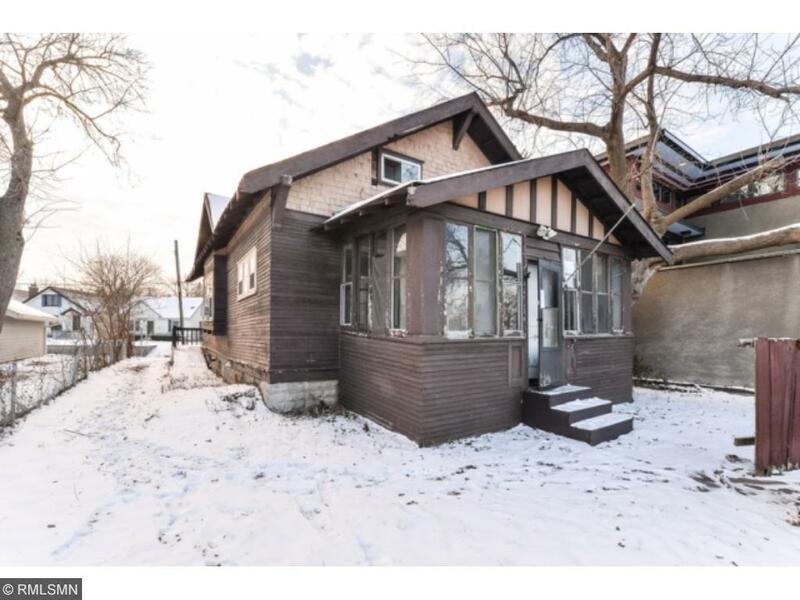 Built in 1911 this style home has much to offer. This 2 bedroom, 1 bath with=/-1,008 SF. Features include: various hardwood flooring in rooms, screened in porch. Home is in need of some TLC but is great for an investor or first time homebuyer. Property positioned on about 3,074 SF. Make an offer today. Listing courtesy of Owners.Com. This home sale information is not an appraisal, competitive or comparative market analysis, CMA or home valuation. Listing broker has attempted to offer accurate data, but buyers are advised to confirm all items.